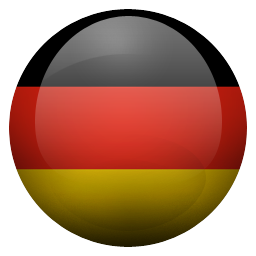 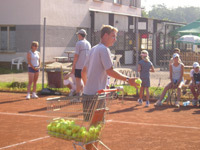 YOUR AD TENNIS ACADEMY is situated in Písek, Czech Republic. 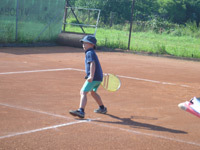 The Czech Republic has always been the cradle of top rank tennis players (Ivan Lendl, Jiří Novák, Martina Navratilova, Tomas Berdych and others). 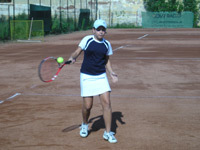 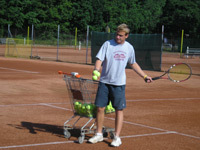 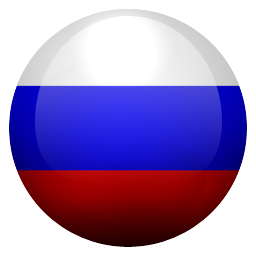 The top Czech tennis professionals developed a very unique tennis methodology, which is highly regarded all over the world. 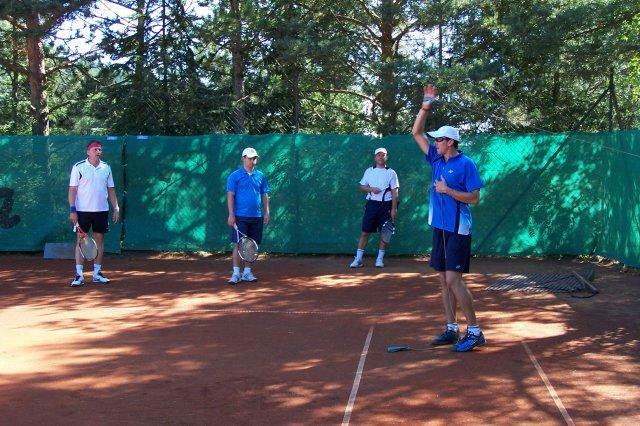 We, in “YOUR AD TENNIS ACADEMY“ bring the best world tennis methodologies together and produce a strategy that will fit your special individual needs. 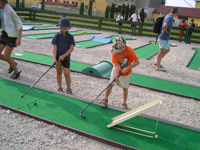 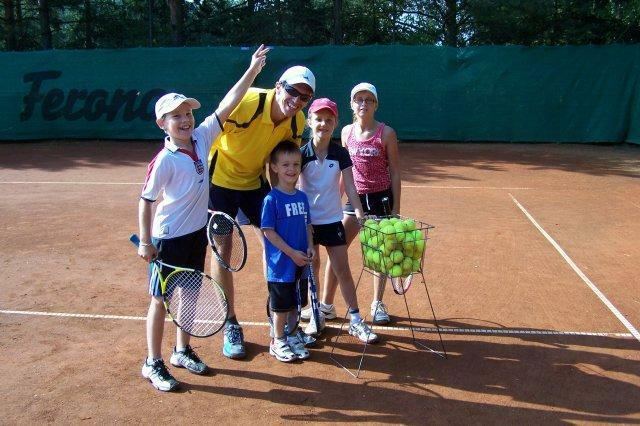 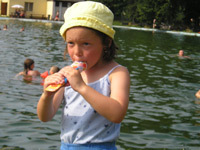 The summer camps are ideal for the whole families of tennis enthusiasts.